Welcome to the Springport Choirs website! You'll find important information, photos and videos, and lots more. Bookmark our page and visit often! Springport High School Varsity Choir is an elective, mixed choir made up of 9th-12th grade students. Varsity Choir presents four local concerts a year and annually performs at the Jackson Area Masterworks Choral Arts Day and the Jackson Area Choral Invitational, which are both locally-conceived events with the goal of bringing together singers from smaller schools in our area. Other events include the annual Springport Choir Boosters' Valentine Cafe and an outing to a Broadway show at a major university auditorium. 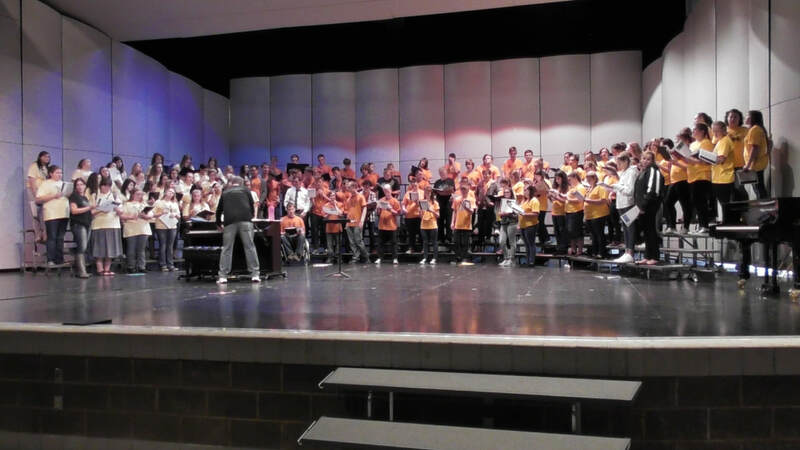 Springport Middle School Choir is made up of 7th and 8th grade students who wnt to sing! 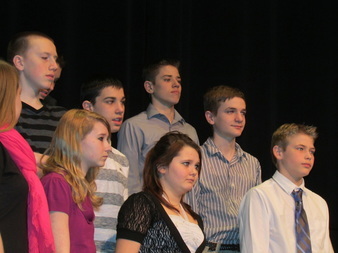 Middle School Choir presents four local concerts a year and also annually attends the Jackson Area Choral Invitational. Other events include the annual Springport Choir Boosters' Valentine Cafe. 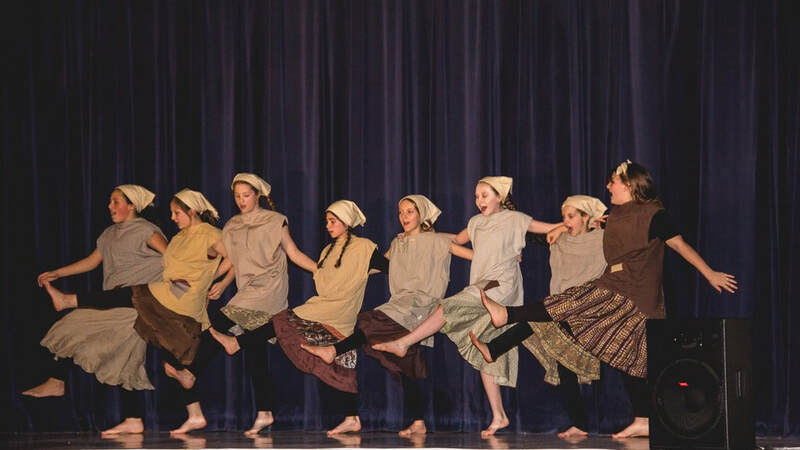 Each March, the students of Springport High School present a major theatrical musical production. Past productions have included "The Music Man," "Disney's Beauty and the Beast," and "Seussical! The Musical." Photos and videos from past shows are available on this website. Last spring's production was "Once Upon a Mattress." We just wrapped the 2019 production of "Joseph and the Amazing Technicolor Dreamcoat"! The Springport Middle School fall play has become a tradition for Mr. and Mrs. Hadley and the cast and crew. Open to 6th, 7th and 8th grade actors, the middle school play has been an opportunity for young students to show off their acting talents. Past productions have included "The Somewhat True Tale of Robin Hood," "Mystery of the Black Lagoon," "No Good Deed Goes Unpunished," and "It's All Greek to Me." ​Beginning in 2017 SMS began a new tradition of presenting musicals! “Annie Kids!” was the inaugural venture (below). 2018's production was Disney's "Peter Pan, Jr." Photos and videos from past shows are available on this website.